PIN THIS IMAGEIf you are expecting, you will be pleased to know we are now offering Buffalo photography baby registry program for Moms-to-Be. It’s a wonderful program we offer that people can buy you gift certificates for. And if you go over the cost of a session, we will apply it towards any prints purchase as well as future sessions like milestone or cake smashes. You may use the purchased gift certificate toward a maternity session as well. 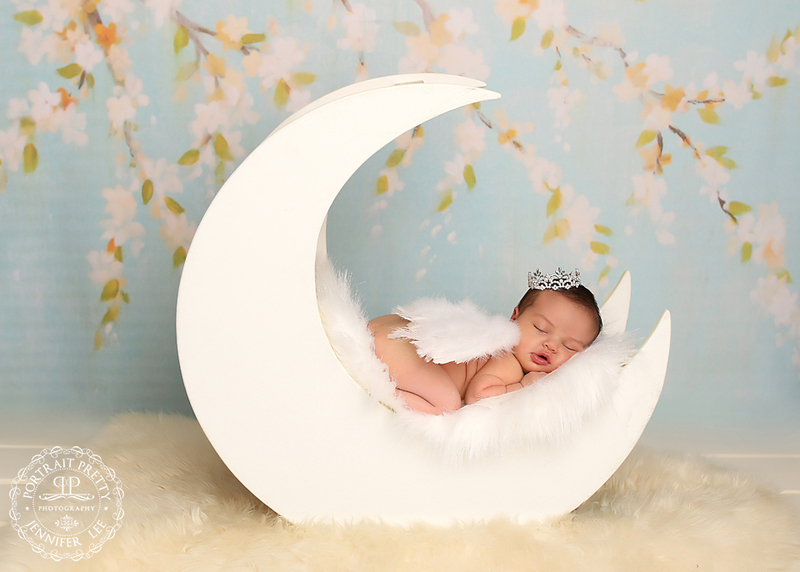 When you contact me for your newborn session, I will remind you of the program offering and you can decide if you would like to be added or not. How does it work? Reserve your newborn session and register for the program and I will send you a the amount of registry cards you need to direct people to purchase their gift certificates for you with us. When a gift certificate is added to your newborn registry, the person purchasing will receive a card to give to you and I will be keeping track for you as well. Any funds you have left can be used towards prints, milestones or future session but must be used within the year. To get started with the baby registry program click on the contact us tab.